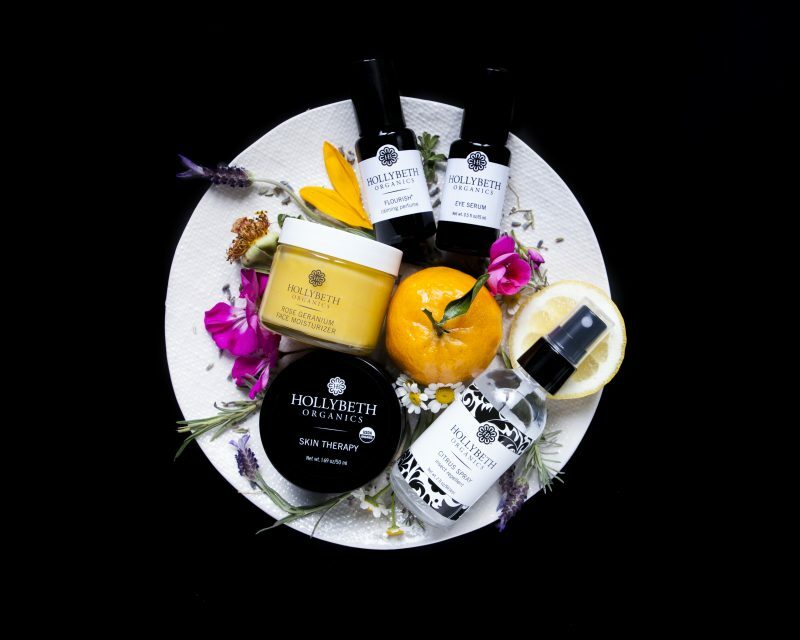 Bergamot has been used for hundreds of years by perfumers in Western Europe for its ability to mingle with other fragrances. Its medicinal history dates back to the 16th century when the Italians used the oil for fevers, as an antiseptic, for respiratory problems and skin ailments. The tree has a curious history. Some say that the evergreen tree is a cross between an orange and lemon and others say it is a cross with a grapefruit. There are those who argue that it is native to Asia and others to Greece. Another legend is that Christopher Columbus took the tree to the Caribbean and elsewhere where it was used in voodoo to protect oneself against harm. Whatever the history, it appears that the name came from Bergamo in Lombardy, Italy where it was first sold. It is the Italians who have the largest production of bergamots. The Greeks attest that the name came from Turkish word meaning “the lord’s pear”. The tree is relatively small, growing only to 13 feet. The small fruit itself is yellow when ripe and is sour and basically non-edible. It is the peel that is cold pressed to make the fruit. It takes approximately 100 bergamots to make 3 ounces of oil. The components make it useful as an antifungal, anti-inflammatory and antidepressant essential oil. It is known to be a rival of lavender essential when relaxing the mind. The aroma is crisp, tart with a peppery spicy undertone. 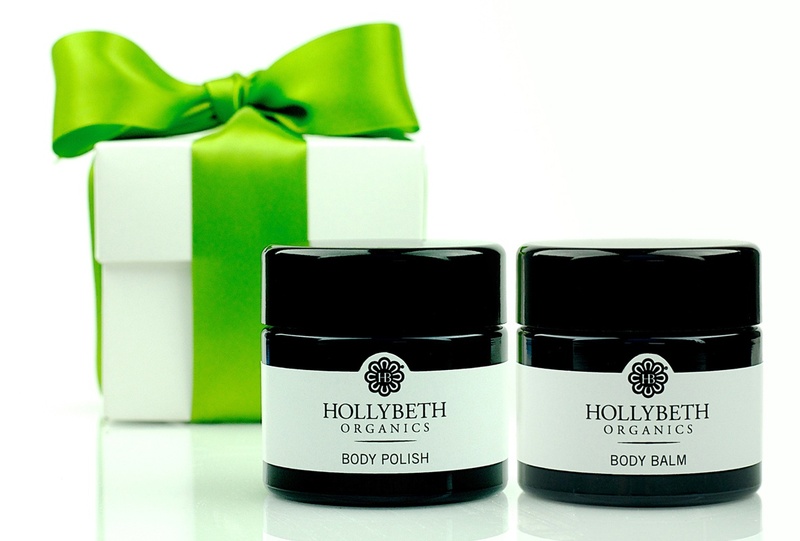 You can find bergamot essential oil in HollyBeth’s flourish roll on perfume, marigold bergamot dry oil, citrus cream and citrus spray. 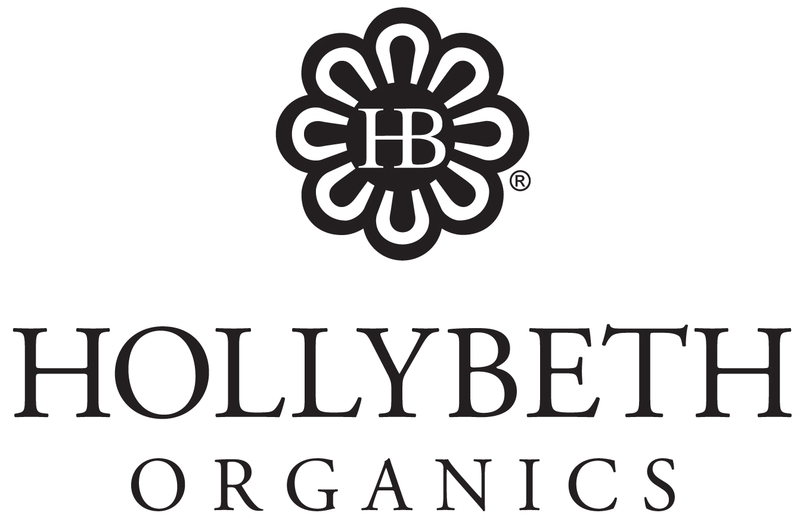 This entry was posted in acne, beauty, hollybeth website, organic, organic skincare, skincare and tagged aromatherapy, beauty, bergamot, bergamot essential oil, essential oil, marigold bergamot dry oil, organic, organic skincare, perfume, skincare. Can Bergamot Oil Help Acne?